The rink is offering two free practices for players looking to be a part of our Capital Corridor Hockey League (CCHL) teams for next season. We hope to add 3 teams, competing at the U10, U12 and U14 levels. Players of birth years 2005-2010 are welcome to attend for free. The season will consist of six home and six away games, an end of season tour, as well as other fun events throughout the course of the season. Weekly team practices will be run by experienced coaches. 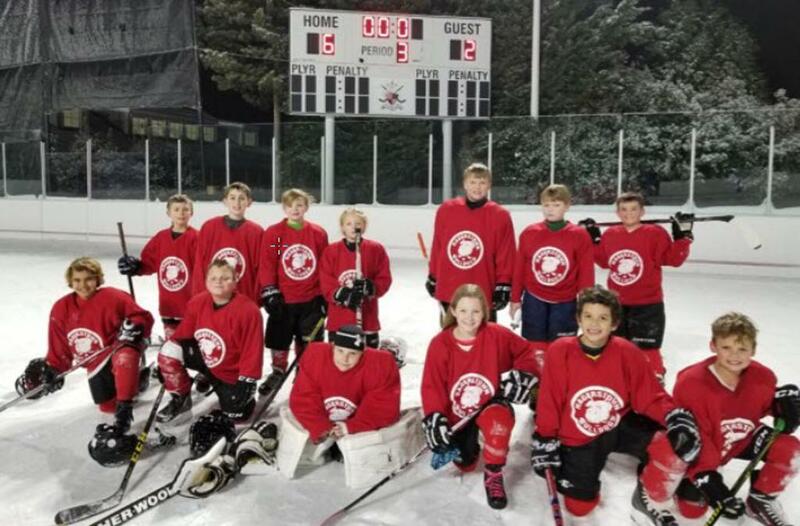 This is a cost-efficient, fun way to develop and ease into travel hockey; one which is ideal for players that have completed the Youth Rec League! Learn more by clicking our flyer below. Contact our Hockey Director, Chad Ziegler, if you have any questions.